Today is PI DAY! 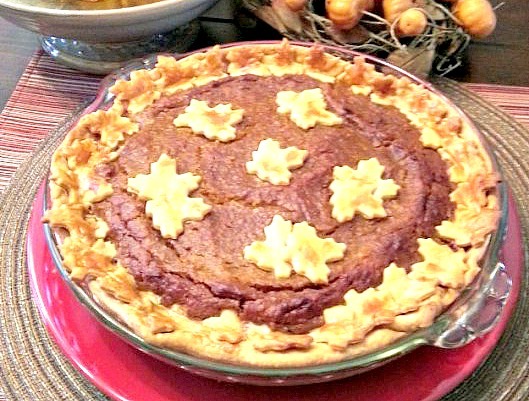 So of course, we’re sharing our favorite “pie” 🙂 Most everyone I know has taken a bite of Pumpkin Pie and Sweet Potato Pie, but have you tried Squash Pie? It’s made from a super sweet variety of squash called the Buttercup Squash. Come on now Buttercup…you HAVE to try this! Happy Pi(e) Day!